Immature, pale yellow with emerald inflections. Bone-dry and mostly ozonic at first. 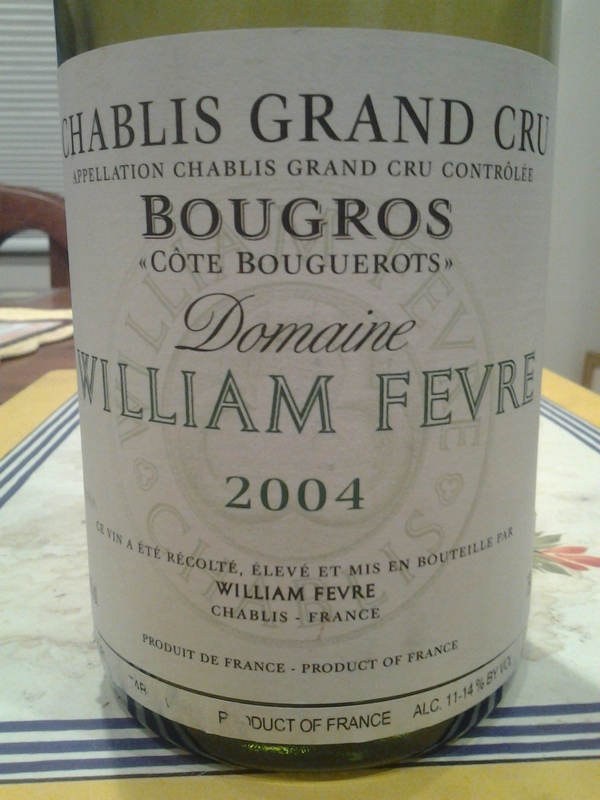 Then a deeper lapidary feel, with a wealth of dry extract and white minerality: iodine, oyster-shell, green apple, citrus. Primary, nordic and still quite tactile, its mid to back-palate expression still intensely limey today. 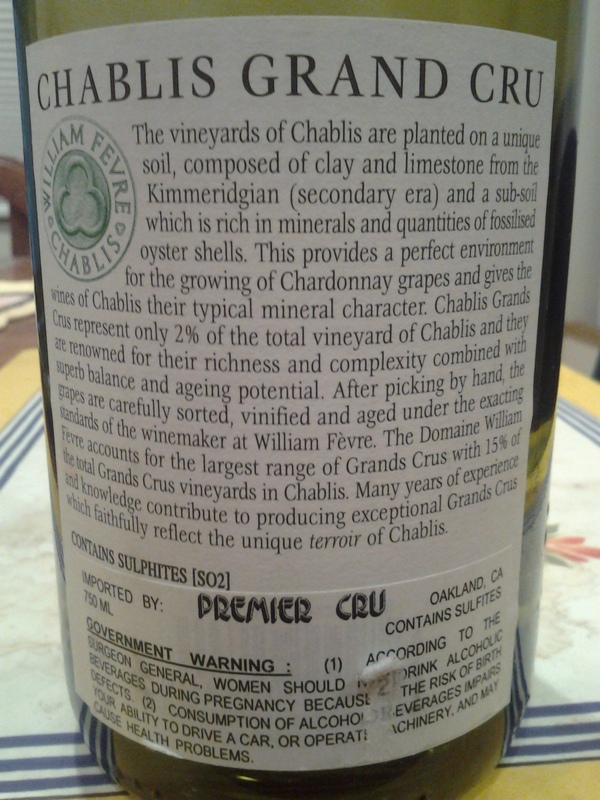 A wine of commanding kimmeridgian lines; long marble finish, scrupulously etched. Will still improve. Now – 2025.